Great protection without ruining the look of your phone. Slim cases aren’t as protective as silicone cases, but what they lack in protection they make up by maintaining the slim look and feel of your phone. 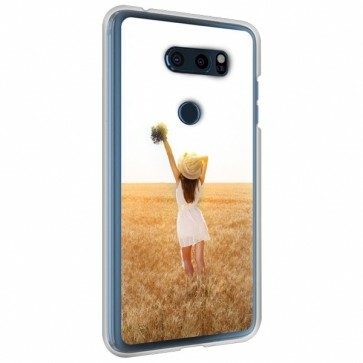 The only exception to this with our LG V30 custom case is that by adding your own photos or designs you can make your phone look truly exceptional. Why buy an expensive phone just to cover it up with a bulky case? 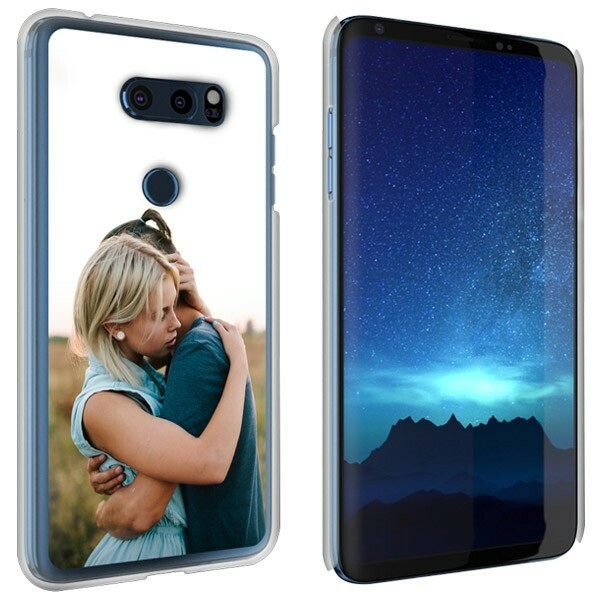 By making an LG V30 custom case you get protection from bumps and scratches and a phone case that looks like a second skin on your phone. Don’t choose protection over style, get both! How do I design my LG V30 custom case? Designing your custom hard case is incredibly simple. It will only take you a few minutes to create. Once you have picked your desired case, it’s just a matter of four easy steps. Choose your favorite design or photo which you can upload from your device or even your social media accounts. 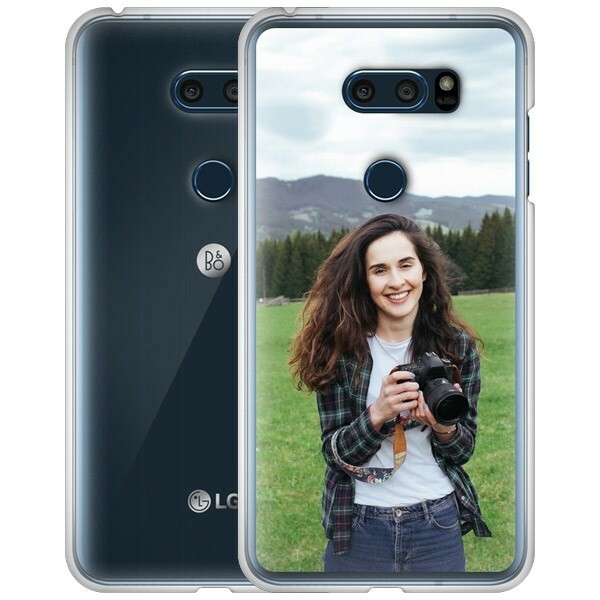 Upload the image to the Customizer and make any adjustments to make sure your image perfectly fits your LG V30 custom case. Apply any filters and add any texts or special dates. Double-check to make sure everything looks correct before adding your custom hard case to your shopping cart. As soon as you have placed your order, your design gets sent to our production team so that can produce it and get it to you as soon as possible. At GoCustomized, we offer high-quality and durable products that protect your smartphone. Our scratch-resistant ink used to print your designs on your custom phone case ensure that you can toss your phone in your bag without having to worry about damaging it. Sounds amazing, doesn’t it? Order your own custom phone case now! For any questions or suggestions, send us an email at support@gocustomized.co.uk. We will be happy to help you!